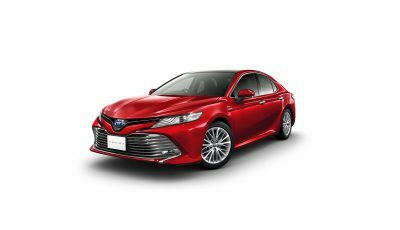 Toyota Motor Corporation (TMC), Toyota Financial Services Corporation (TFS), Aioi Nissay Dowa Insurance Co.,Ltd. 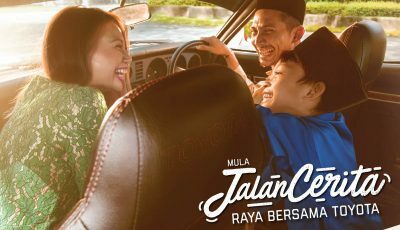 (Aioi) and Grab, Inc. (Grab), the largest ride-hailing service company in Southeast Asia, announce a collaboration to provide ride-hailing services throughout Southeast Asia. The Connected Company, a TMC in-house company, developed the data-transmission TransLog driving recorder, a device that captures driving patterns and deliver telematics services like the vehicle position management system to fleet customers. This project will now be extended to Southeast Asia for the first time. 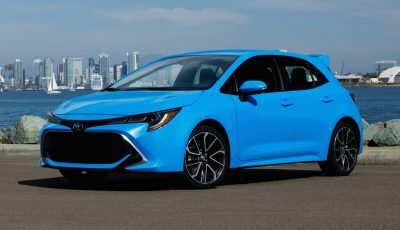 With TransLog installed in 100 Grab rental cars, Toyota will analyze driving patterns captured by the recording devices, and consider steps to deliver connected services including user-based insurance, financing programs, and predictive maintenance that make up the Toyota Mobility Service Platform (MSPF). 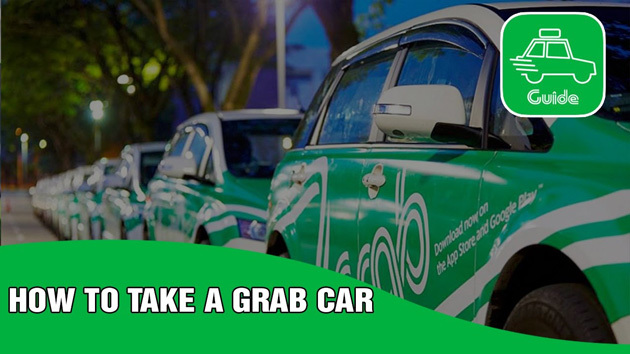 Grab offers the widest range of on-demand transportation services in the most markets in Southeast Asia, with more than 55 million app downloads and over 1.2 million drivers in 87 cities across 7 countries. “Through this collaboration with Grab, we would like to explore new ways of delivering secure, convenient and attractive mobility services to our fleet customers in Southeast Asia.” said Shigeki Tomoyama, Senior Managing Officer of Toyota Motor Corporation and President of the Connected Company. Through this collaboration with Grab, Toyota will continue to explore further opportunities through its Toyota Mobility Service Platform (MSPF) to deliver even greater benefits to fleet customers.